You can enjoy a vacation home and cut your taxes – with some careful planning and a little discipline. The IRS rules can be complex and potentially restrictive, so a word of caution is in order as you plan the use of your vacation home. Owners of vacation homes often rent out the property when they’re not using it themselves. Renting out your vacation home may or may not make sense for you. The principal variables are the number of days you rent the property, the number of days of personal use, your individual tax situation, and your personal wishes for the use of your vacation home. * Rent for 14 days or less and a simple tax break is available. 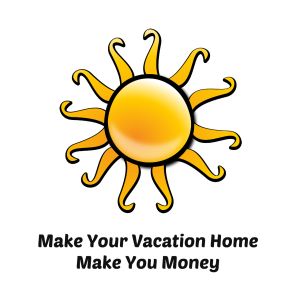 If you rent your vacation home for 14 days or less, all of the rental income is tax-free. 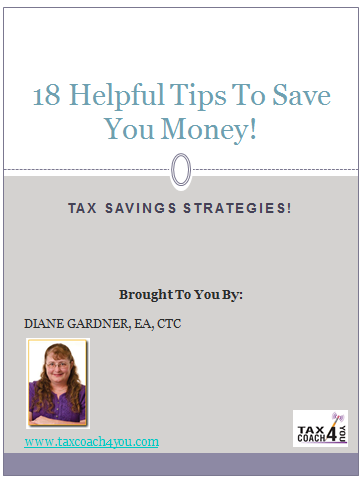 This attractive tax benefit can help provide cash for your mortgage and other expenses. * Rent for more than 14 days and your tax planning and personal life become more complex. 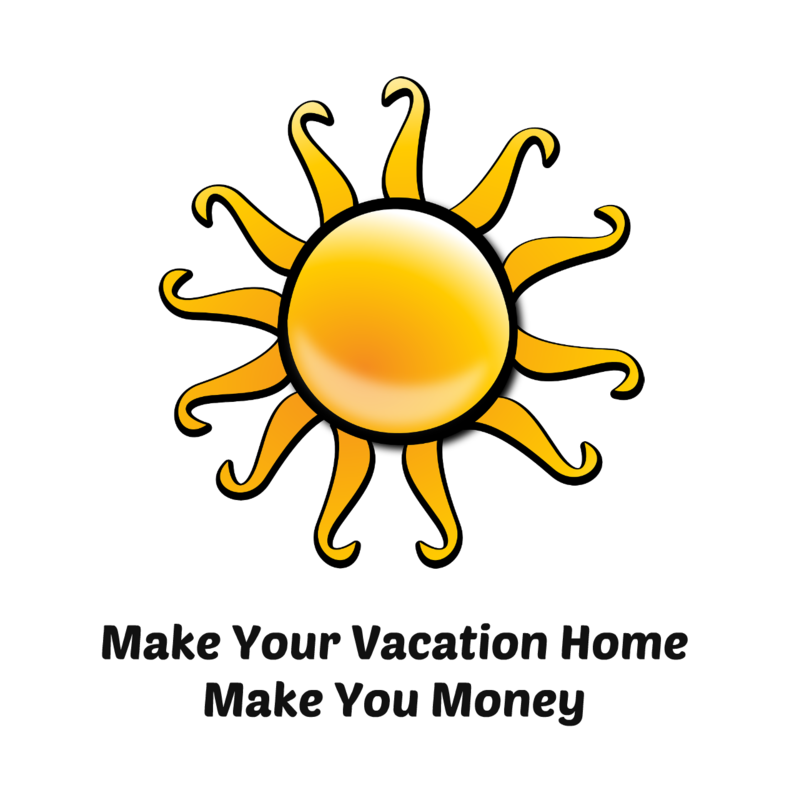 If you rent your vacation home for more than 14 days, all your rental income is reportable. Whether you treat the income and expenses as a second residence or as rental property depends on the personal use of your vacation home relative to the time the home is rented out. This test is made annually and determines the nature of deductions, loss carry-overs, and the tax treatment if the vacation home is sold. Please call me at 208-687-0508 to guide you through the IRS rules to find the rental strategy that meets your financial goals, yet ensures the personal enjoyment of your vacation home.